After polling thousands of women, Glamour pulled together 214 must-try beauty products. Around 10,000 women across the country voted on their favorite beauty products. The Glamour Readers' Choice Beauty Awards were born out of those votes. According to Glamour, the beauty industry is no longer business as usual — and that’s inarguably a good thing. In the last year, champions of diversity have raised their voices, smashed rules and changed the game for the better, marking a major shift in how we see — and do — beauty right now. We’re moving toward the standard that beauty is a form of expression, a way to highlight what sets us apart, and an effective tool to care for our bodies and minds. So, to celebrate all that progress — and help you find what’s really worth your time and money — Glamour's panel of beauty pros narrowed down thousands of new products from the last 12 months to find the 214 best beauty products of the year. Here are five of the top products that caught our eye. The full list is out on Glamour.com today! 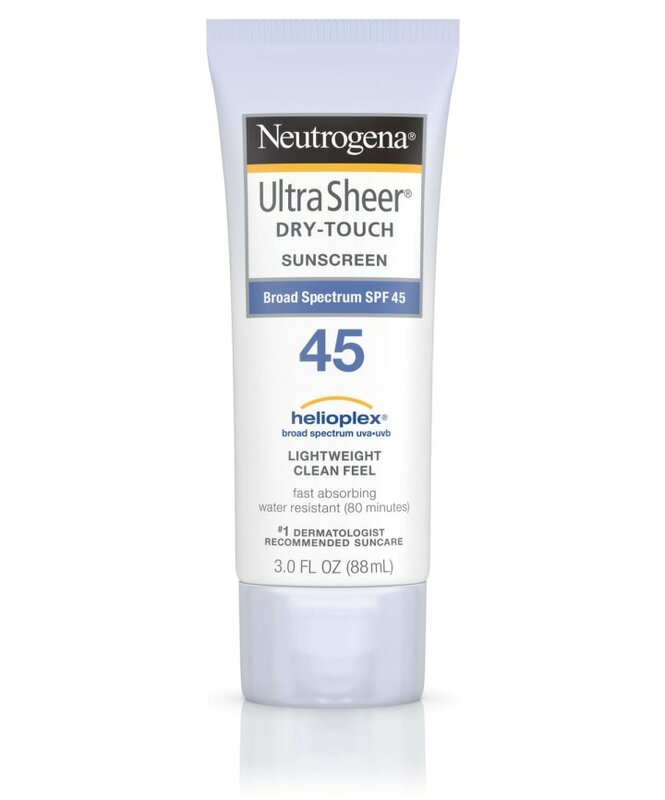 With SPF 70 sun protection and a lightweight, quickly absorbing formula, this sunscreen protects against both UVB and UVA rays without feeling greasy. Ready for a pop of color on a night out? With a range of shades in Urban Decay's long-lasting formula, this eye shadow palette provides all the color options you need for a nice, neutral look or a glam look with a bang. 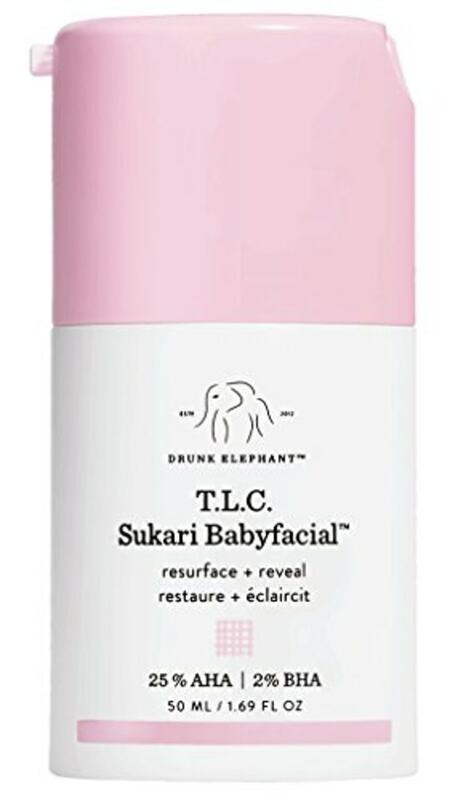 From the popular skin care brand Drunk Elephant, this "facial" is meant to resurface skin to improve texture and provide a youthful glow. It uses AHA and BHA — both powerful skin care ingredients — to exfoliate the skin and get rid of dead skin cells, according to the brand. A good bronzer adds a little bit of color and provides the appearance of a smooth complexion without being noticeable. 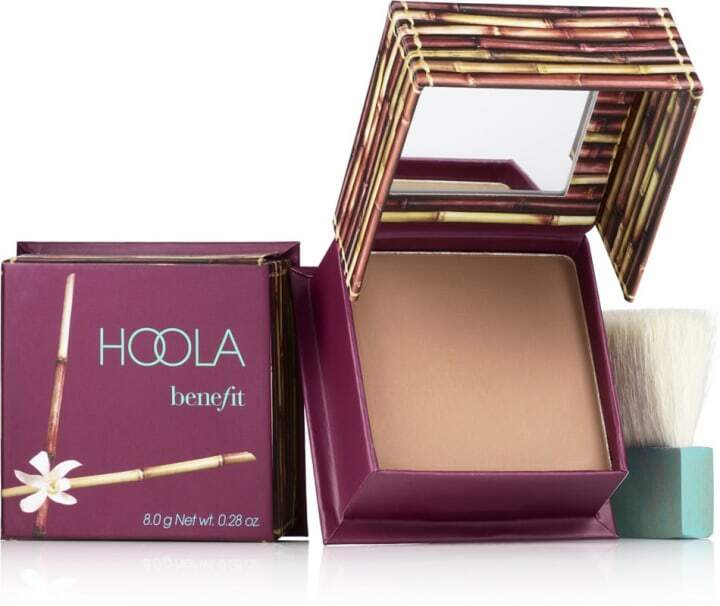 With more than 2,000 reviews and 230,000 "loves" on Sephora's website, beauty pros and online reviewers both note that this lightweight bronzer works perfectly for contouring or an allover finish. 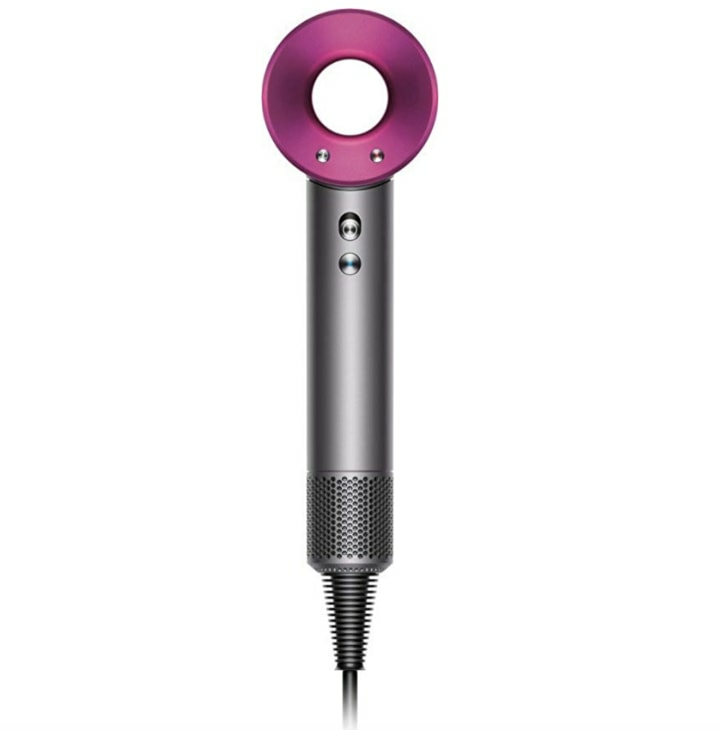 When Dyson — made famous by vacuums and appliances — first rolled out a hair dryer, it created a buzz. A few years later and some of the best hair tools on the market are still made by Dyson. This supersonic hair dryer is particularly revolutionary for how quietly and quickly it dries hair.